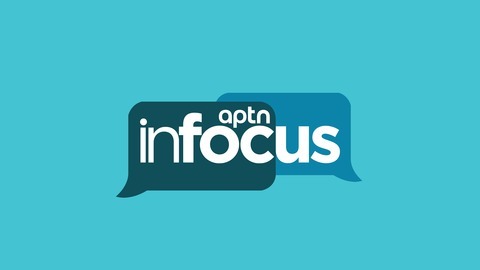 InFocus advances the latest news stories and puts them into perspective. Join host Melissa Ridgen as she puts the news viewers want to see “in focus”, providing in-depth analysis to give the ‘story behind the story’. 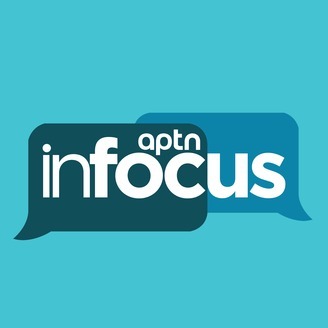 Informational and educational, InFocus provides a detailed examination of the issues affecting our communities. An average family of five people who have status cards could be more than $20,000 richer each year if treaty annuity payments were based on today’s land values. Currently, treaty people with status cards get $5 a year based on land values from the 1800s – that’s $20 if you’re a family of five. That and more on this episode of InFocus.